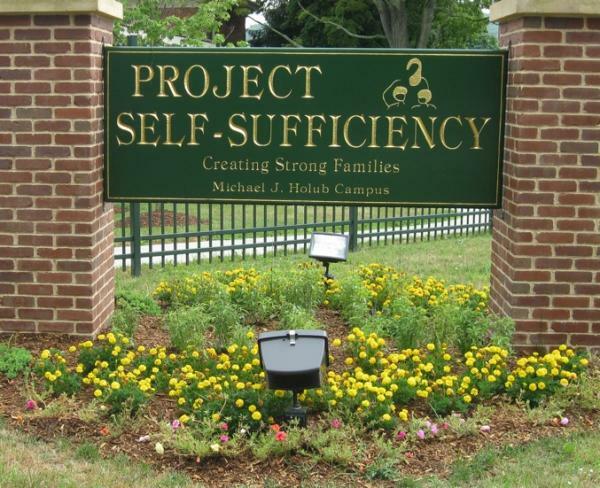 The application deadline for the Summer Youth Employment Program at Project Self-Sufficiency has been extended to Tuesday, July 8th, organizers announced. Eligible Sussex County teens, ages 15 – 17, will receive free employability skills instruction at Project Self-Sufficiency, and will participate in paid, on-the-job training at local workplaces. The Summer Youth Employment Program will take place Monday – Thursday, July 14th – August 14th. Eligibility is based on family income, lack of transportation, and current enrollment in high school. Free transportation to and from Project Self-Sufficiency and the work sites will be provided to participants. 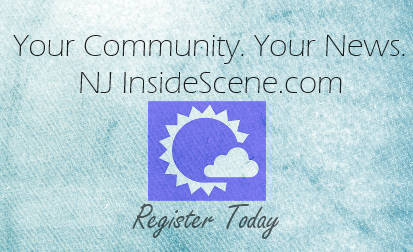 For information about eligibility or to schedule an interview, call Project Self-Sufficiency at 973-940-3500.